Just taken down my exhibition at Holy Trinity Church – thank you Maggie for giving me the opportunity. 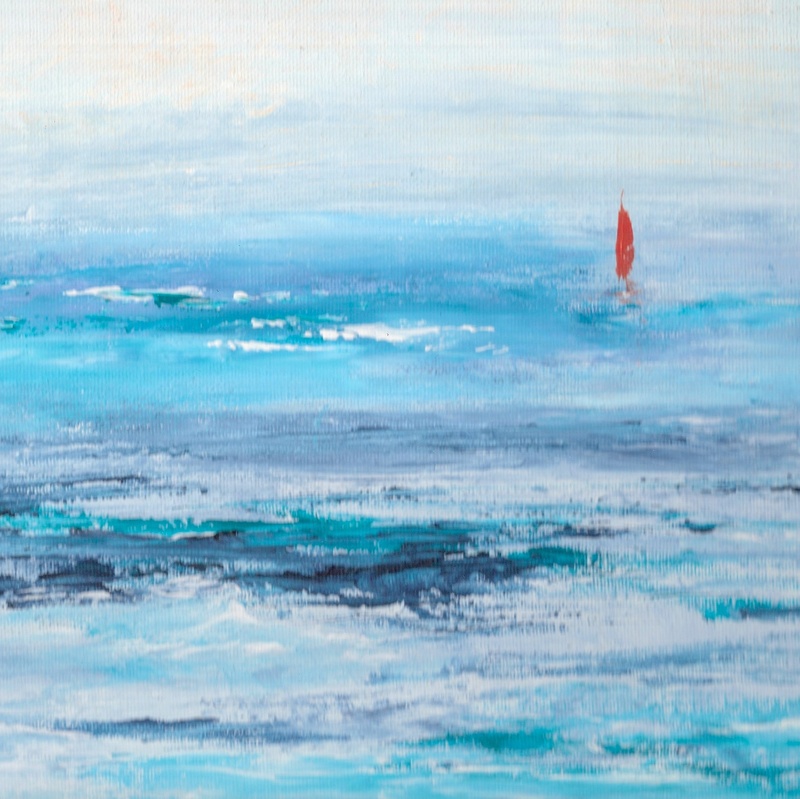 I was thrilled to find I’d sold 3 paintings – the last one being ‘Orange Sail’ yesterday. This was the one used for the publicity so was great that it sold. This entry was posted in exhibitions and tagged Holy Trinity Church. Bookmark the permalink.